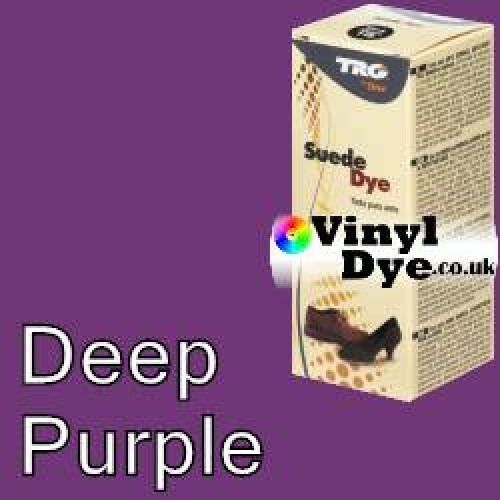 Deep Purple Suede Dye Kit by TRG "the One"
Ideal for Suede, Nubuck Leather and Imitation Suede. Dyes and restores, while preserving the finish. Fask to dry, colour resistant and wet friction resistant. Does not fade. 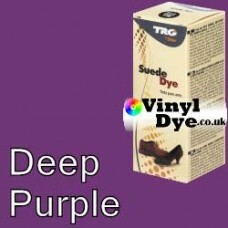 For all Suede products, including Imitation Suede. Brush again with a special suede leather brush. A family run company founded in 1940 Manresa, Barcelona by Joaquim Tarrago Bescos. Now being run by the grandchild of Joaquim, and rebranded as TRG “the One”. Simply click the 'Add to Cart' Button, and visit your shopping basket or checkout directly using the links near the top of the page.